Pizza and Bitcoin seem to have a very close relation, almost an umbilical one. Take a look at this pizzeria in Vermont, this other one in Brooklyn or even this delivery company in the Netherlands. And now there’s a new member joining the club: Pizza24, one of the largest food delivery services – specialized in pizza, of course – in the Scandinavian region is already accepting cryptocurrency. The platform operates mainly in Sweden, where it currently works with more than 340 pizzerias, handling the orders and payment processing. However, Pizza24 is also spreading its services to Norway and Denmark, with more establishments joining the platform on a daily basis. “Pizza24.com is Scandinavia’s first operator to offer large-scale acceptance of Bitcoins. (…) We are an innovative young company with roots in the payment industry, so it feels like a natural step to accept and recognize this new virtual currency”, said John Cavebring, CEO and founder of Pizza24 Nordic AB. Following the footsteps of this food delivery giant, the small family-run restaurant Roma Pizza, in Georgia, has also announced it’s now accepting Bitcoin for its delicious New York-style pizzas. The decision was made after the owner heard about the advantages of virtual currency from his son, as he wrote on Reddit. “I have to say I was a bit skeptical at first”, he admits, adding that “[I] won’t say we’re the first restaurant in Georgia to start accepting Bitcoin. But we may be the first in the Savannah area“. 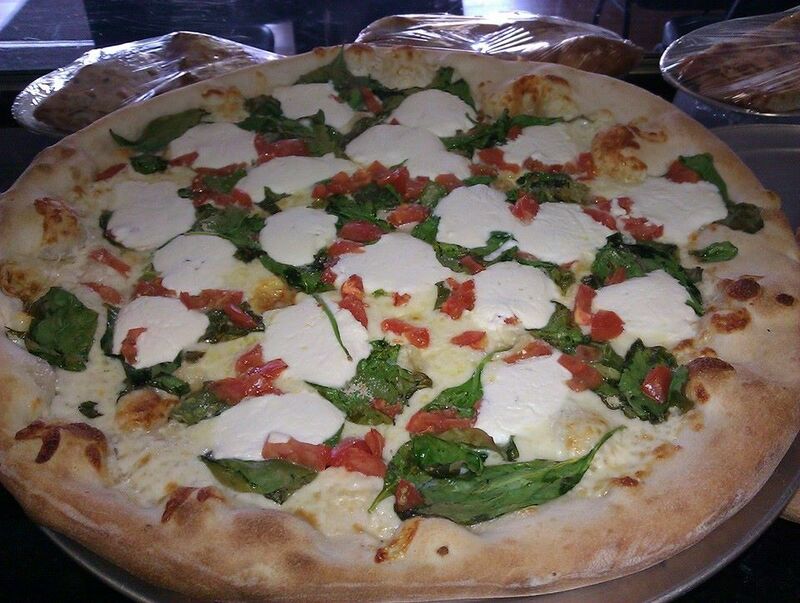 Roma Pizza is located on 403 East Highway 80, in the city of Bloomingdale, in the Greater Savannah metro area. If you are in the area, go there and have a slice. The local food critics say it’s really, really worth it.